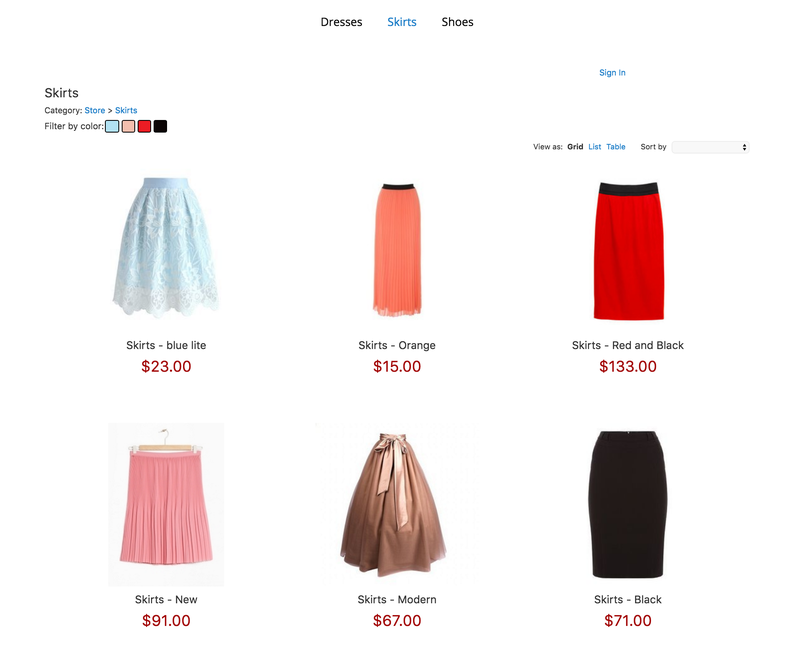 Simplicity and the rate at which an online shoppers can procure the items they’re looking for are equally as important for businesses and consumers. 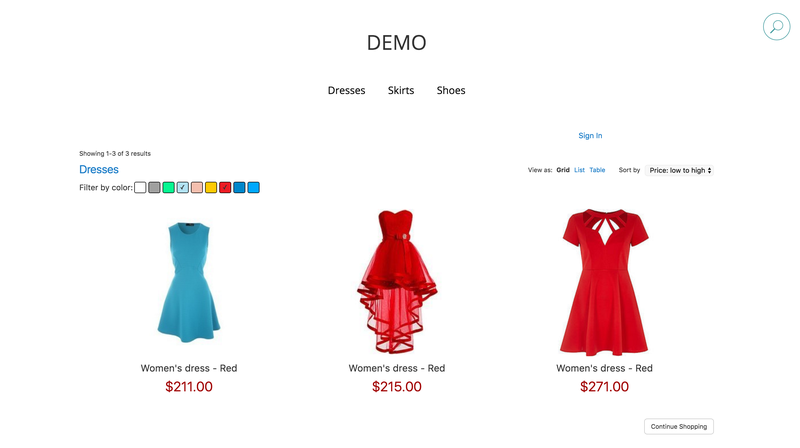 This application helps merchants improve in these areas and optimize their online sales. 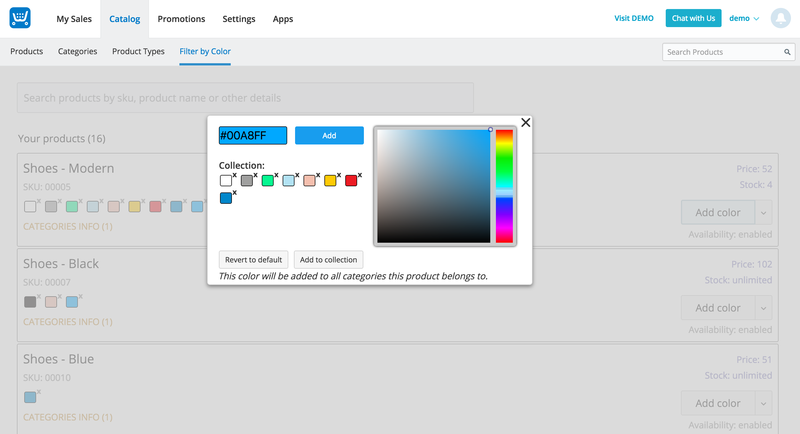 Our color filtering feature works through the search functionality of your online store, providing high-speed and reliable search results. 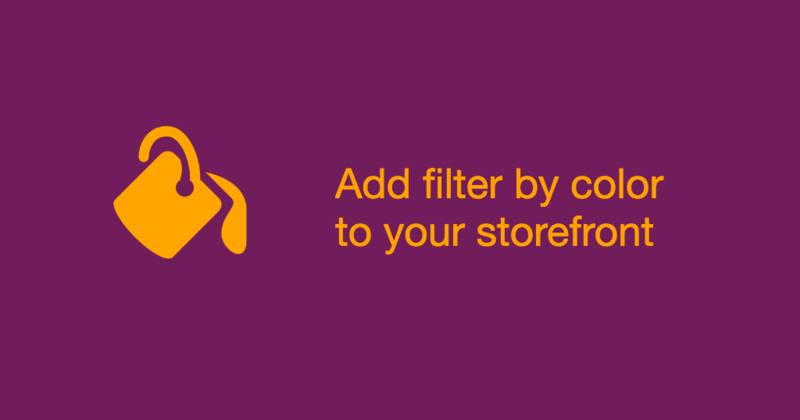 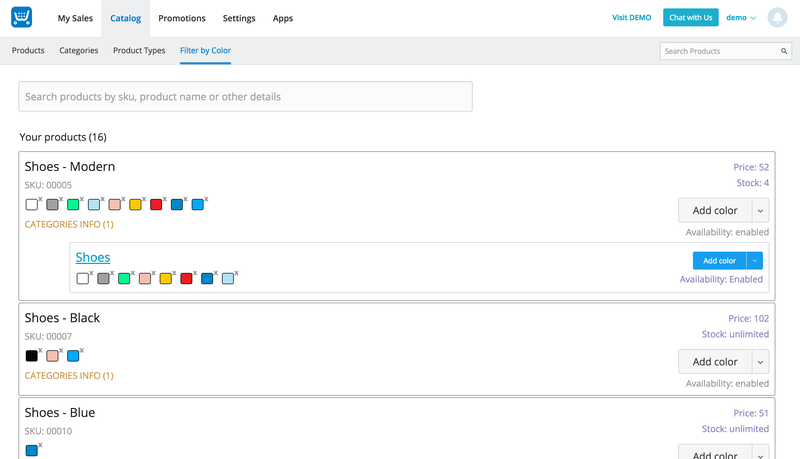 Help your customers find the products they really want really fast, and watch your sales increase with the Color Filter app!